Chris Schenk: What Kind Of Car Is This? So who doesn't love cars? I figured I'd share with you some of my favorite cars just in case you were curious to know. My favorite exotic sports car is the Ferrari. I'm definitely a Ferrari man. I've loved Ferrari's ever since I was a little boy. 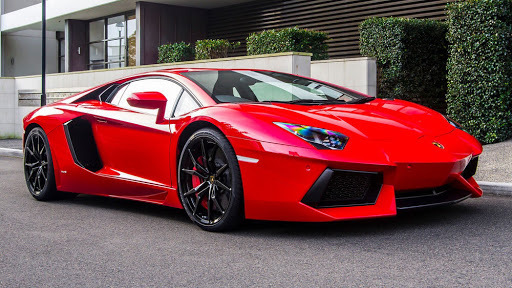 My second favorite sports car would have to be Lamborghini Aventador. 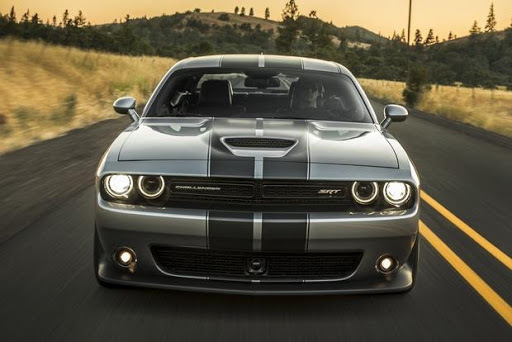 My favorite affordable car is a Challenger Hell Cat. 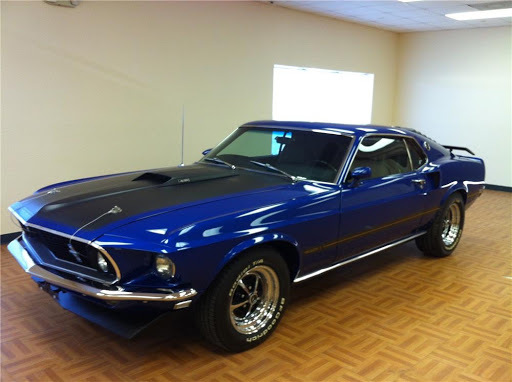 My favorite old school muscle car is the Mustang Mach 1. So there you have it, some of my favorite cars. So what are your favorite cars? Send me a picture if you have one to share.